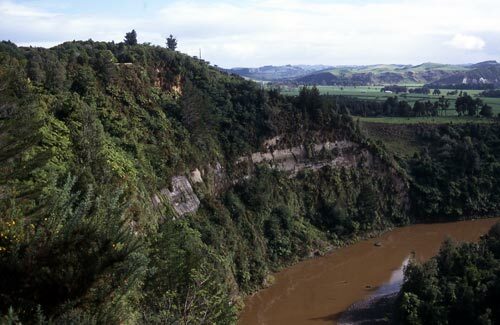 Pukerangiora pā was sited on elevated, steep cliffs above the Waitara River in Taranaki. In 1822 Waikato iwi managed to take the pā from Te Āti Awa after a three-month siege. Many defenders leapt into the river from the cliffs to escape capture.